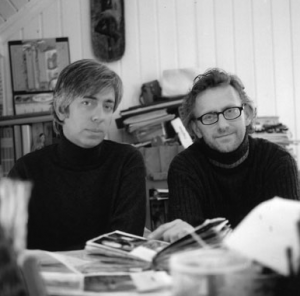 Arne Nerjordet and Carlos Zachrison, Norwegian and Swedish respectively, established Arne & Carlos in 2002. Drawing on their traditional Scandinavian influences and their natural environment, they create original and visually striking knitwear. 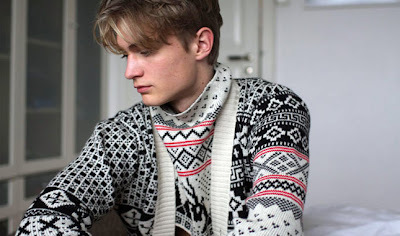 Through experience gained from working alongside Scandinavia’s most respected knitting practitioners, many of them elderly women using century-old techniques, Arne & Carlos seek to preserve these techniques as well as create pieces that are modern and new. 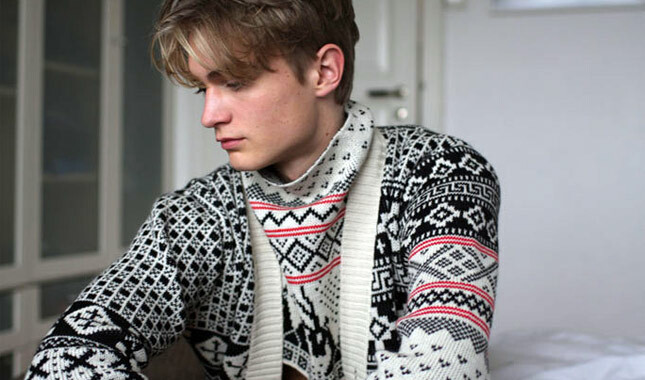 While Arne & Carlos’ speciality knitwear draws on Scandinavian traditions for inspiration, it is Peru and its long history of artisanal skills, that forms the base for the designers’ production. 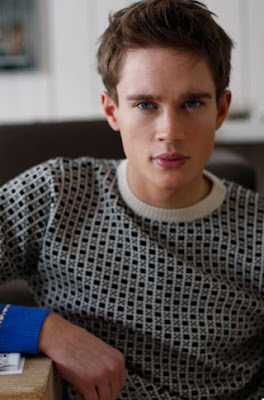 All knitwear is crafted by artisans, with half of the collection being hand-made, the other half machine-made, and the finish on all garments done by hand. Arne & Carlos’ creative base however is located 190 kilometers north of Oslo in the Valdres region of Norway, in a disused railway station. This idyllic location is a source of inspiration as well as a haven for peace and tranquility. There, Arne & Carlos absorb the rich tradition of Scandinavian arts and crafts while adding their own personal inspirations.